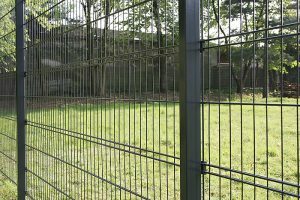 The LEGI grilles R-L.Q wins people over through its high degree of transparency and its lightness. 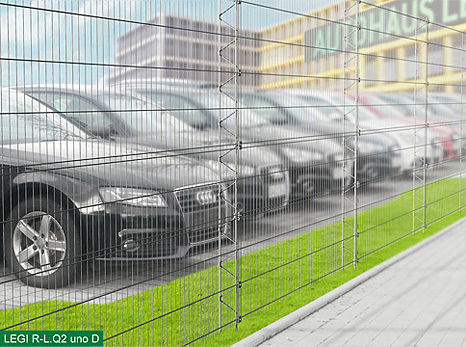 The grilles achieves an unprecedented stability in terms of impact and crash protection through the arrangement of four pieces of horizontal reinforced wire in connection with the TÜV(German Technical Inspection Association)-certified LEGI connection technology R+ATK. 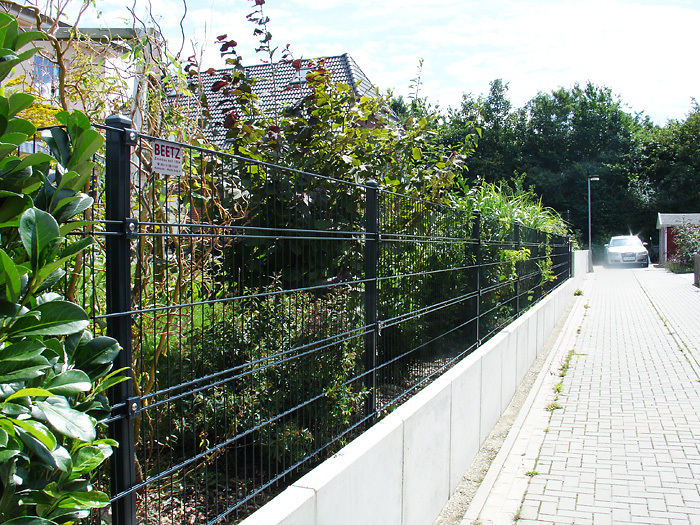 They are to be safely and diversely equipped with a variety of colours, surfaces and post types. 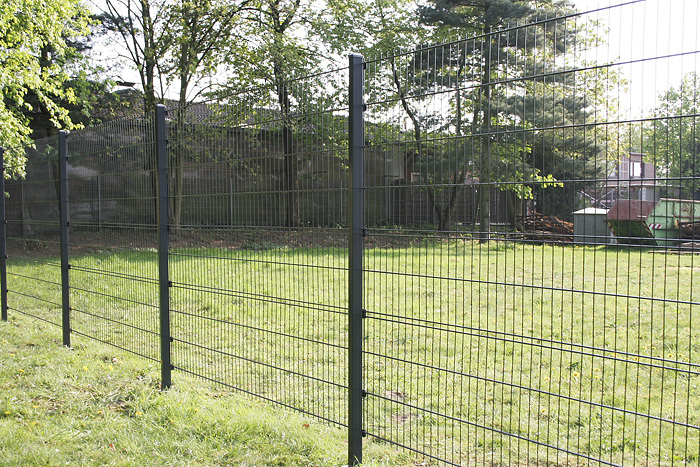 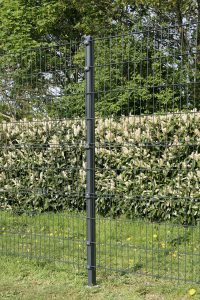 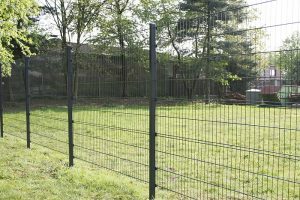 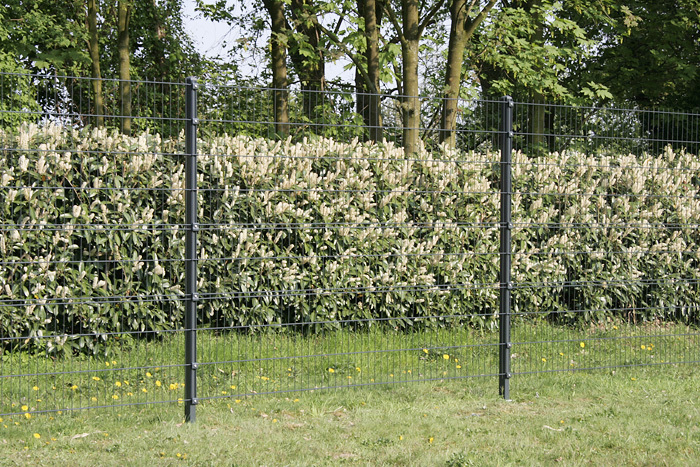 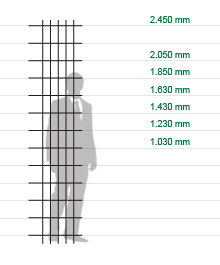 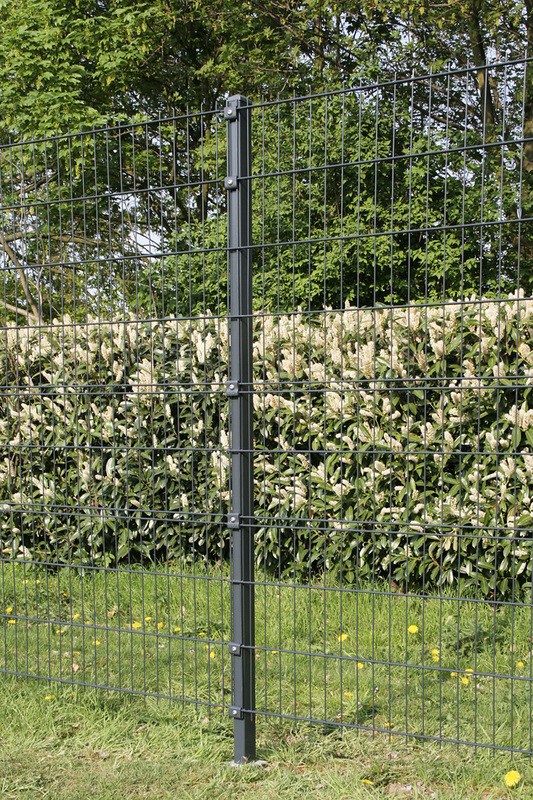 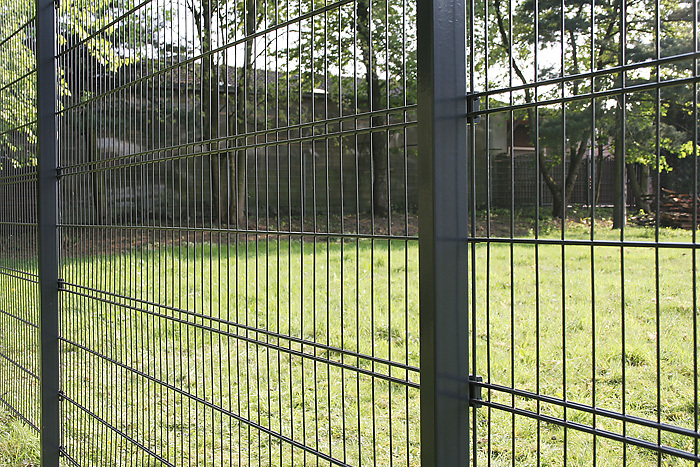 In connection with the stable shapely LEGI wire posts, they not only increase transparency, but also the physical protection without compromising security. 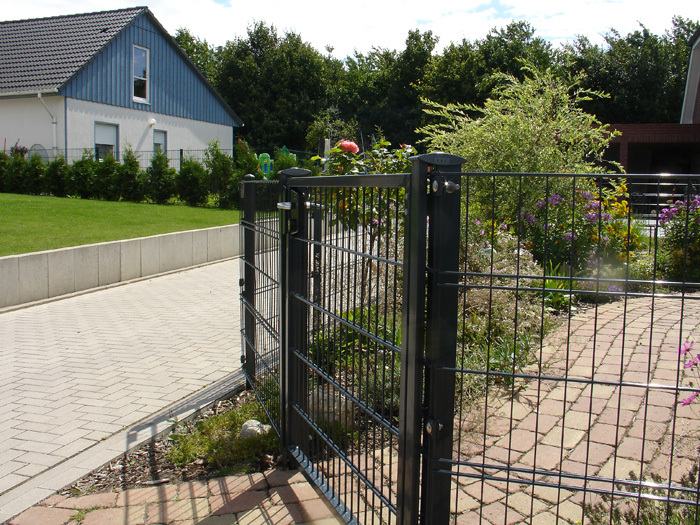 The grillesR-L.Q can be combined with the LEGI R pure and LEGI R uno post systems. 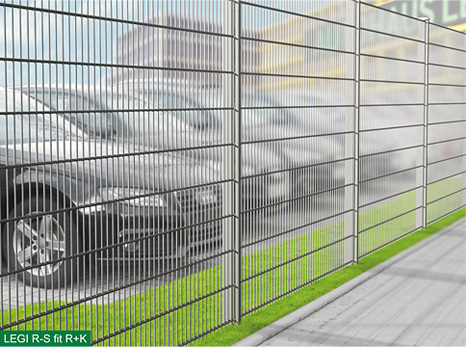 The new generation of LEGI grilles will meet all requirements. 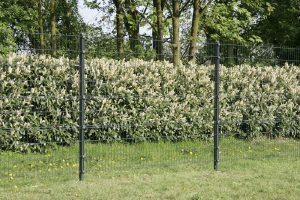 The LEGI grilles R-L.Q offers you a clear view of your advertising space, exhibition areas or architecturally interesting objects.